CAPE TOWN ( miningweekly.com) – Coal production, exports and investment in the industry have remained stagnant since 2008, despite higher export prices and South Africa ’s abundant coal reserves, says the Minerals Council South Africa . “Even as the coal export price soared, export volumes failed to respond,” Minerals Council senior economist *Bongani Motsa *said during a coal conference, in Cape Town , last week. However, investment in the South African coal industry may slowly be turning a corner. For the first time in years, all components of the gross fixed capital formation (GFCF) registered positive growth in 2018. Motsa said the changing political climate, with *Cyril Ramaphosa as President, had signalled a shift towards more investment. “The problem with the draft IRP 2018 is that it does not include clean coal technologies . The other major problem was the prospect of rising electricity tariffs , which are much higher than Brics countries. 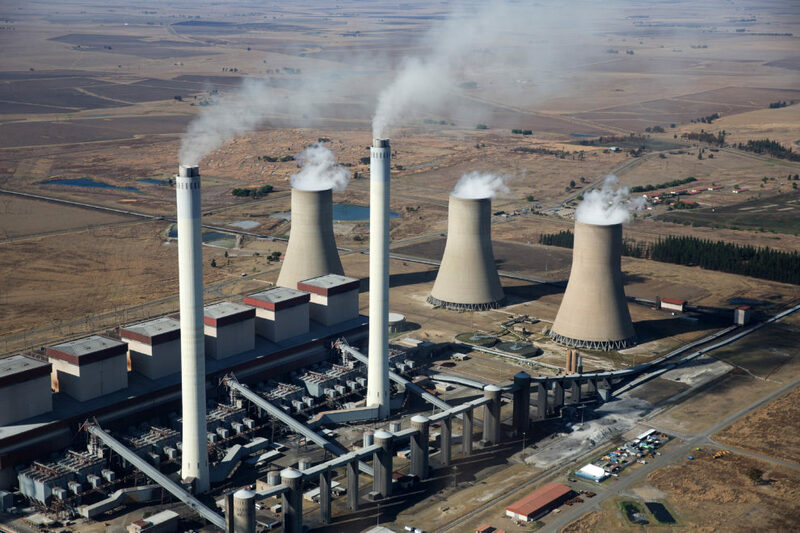 “Successive Eskom double-digit price increases are driving consumers to embedded generation, mainly solar photovoltaic, to the disadvantage of coal ,” said Motsa. Motsa said pressure had also come from communities near coal mines which demanded that mining companies provide services , which should be the purview of local government. He said community protests in Mpumalanga cost the industry around R20-million a day. South Africa s top ten coal export markets have changed exponentially. The Minerals Council study showed that from 1998 to 2007, Netherlands , Spain , India , Italy and the UK were South Africa s top export markets. Europe made up eight of the top ten markets. From 2008 to 2017, this had shifted sharply. India is now South Africa ’s leading export market, replacing the Netherlands which slipped to eighth place and made up only 3% of South Africa ’s coal exports. In terms of value, India makes up half of South Africa ’s coal export earnings. Pakistan takes a 15% share, with South Korea at 14%, Taiwan at 5% and Spain at 4%.